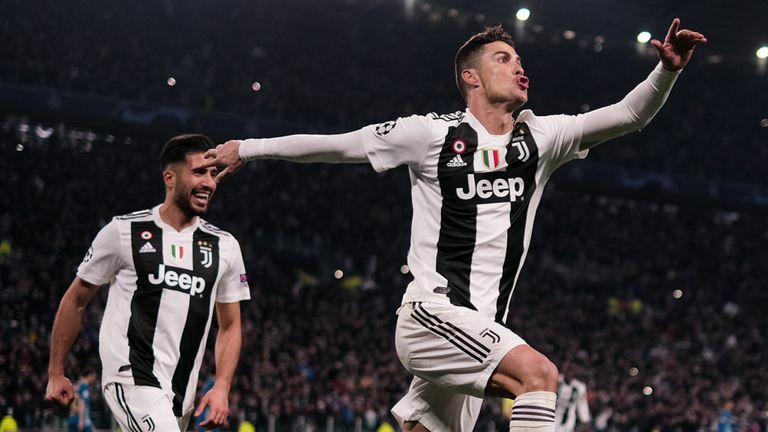 Erik ten Hag’s squad will host Juventus tonight for quarter-final which could prove crucial for their season ambitions. 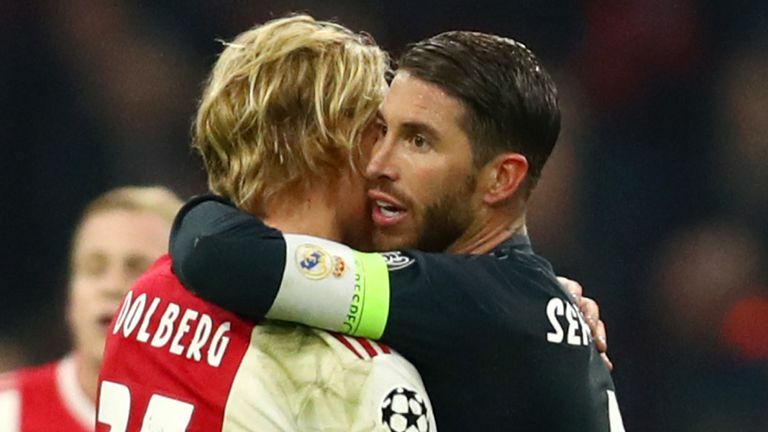 Ajax had an incredible comeback in the previous round, overturning a 2-1 loss at home to Real Madrid with a 4-1 win to reach the quarter-finals for the first time in 16 years. Lancers will be without Hassan Bande and Carel Eiting long term absentees, otherwise they have no new injury concerns for tonight. Juventus will travel tonight in a battle for Champions league trophy. In terms of team news Cristiano Ronaldo who’s been out for two weeks with thigh injury is set to return tonight. It announces an interesting clash of two giant teams in Europe. Ajax Amsterdam are in a good shape in European Cups after knocking out Real Madrid. They are looking to win this game and continue the battle for Champions league. However, Juventus are coming after a great result knocking out Atletico Madrid. 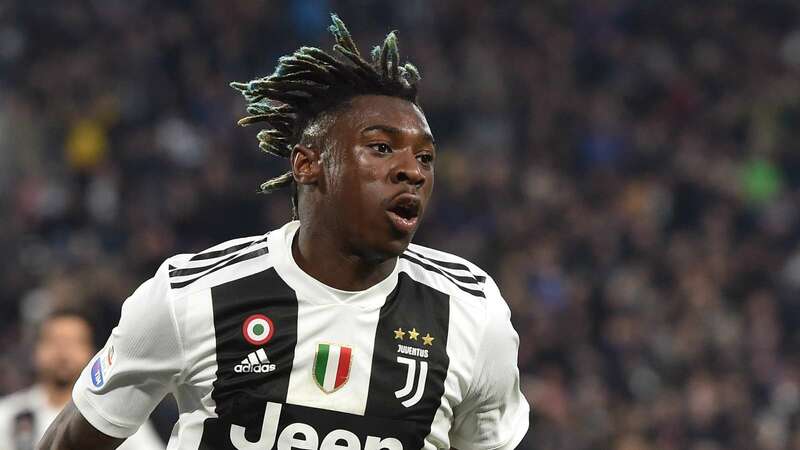 in SerieA – paving the way for Juventus to be to be crowned champions last weekend. Massimiliano Allegri squad has won three successive championships since taking charge in 2014.